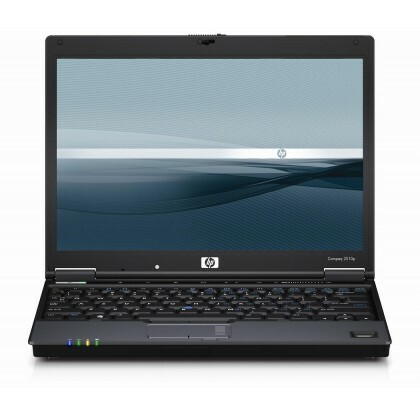 With a starting weight of just 1.30 kg, the HP Compaq 2510p Business Notebook PC is HP's smallest and lightest business notebook and designed to go wherever you need to go. Dual-pointing devices (touchpad with scroll zone and pointstick) give you the flexibility to choose the solution that works best for you. 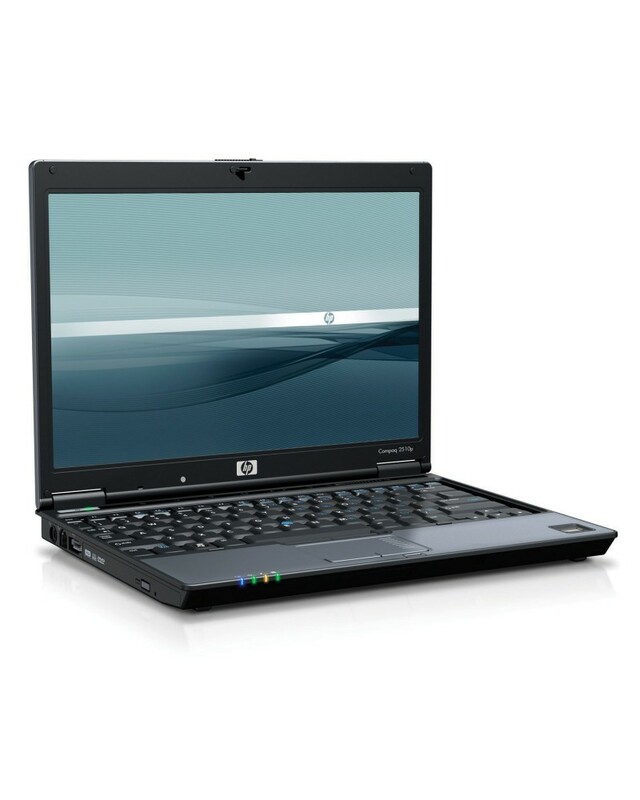 A 12.1-inch diagonal widescreen Illumi-Lite display provides with you with a slim and light notebook PC while extending your battery’s run time by up to 90 minutes over a notebook with traditional LCD backlighting. 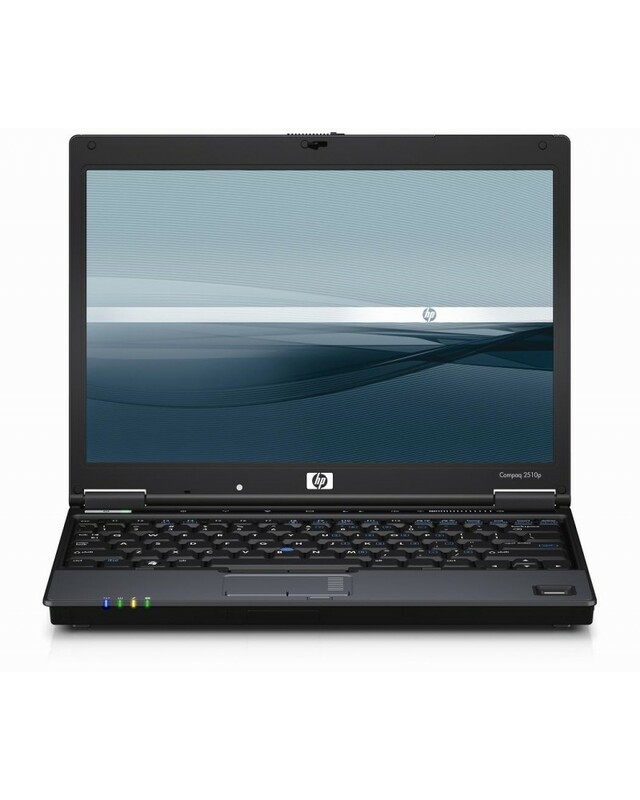 Remanufactured by HP" products from the remarketing program of Hewlett Packard Personal systems group have been carefully tested and refurbished to a functional condition equivalent to a new product, but are not new products.